The BBP Industries Mobiband Bluetooth over the ear Headphones are another pair in the wireless category to hit the market. But are they good? Let's start with the exterior unit quality and design, it's middle of the road. The headphones are coated with a nice soft touch (black & white optional) rubber material, obviously excluding the foam earphones. 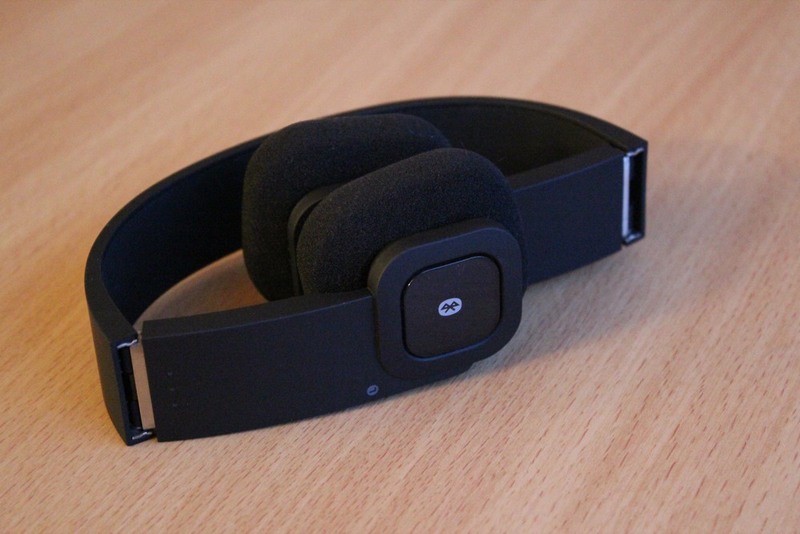 But the foam earphones look so out of place, they ruin the compactness of the headband and make them look slightly odd. 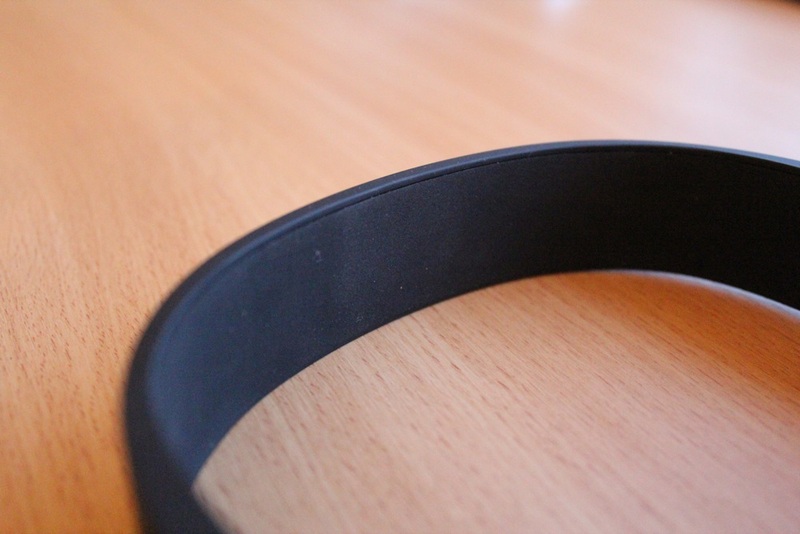 The hinges allowing the Mobiband to fold and adjust, to longer lengths feels gimmicky too. Are they comfortable? Well, actually yes they are but the niggling bulk of the earphones is mildly irritating after long stretches of usage. When folded up they are bigger, compared to the Jabra Halo 2 Headphones. They are too big to fit into your trouser pockets whereas the Jabra Halo 2’s are able to do such things. This kind of convenience is what these types of headphones are designed for. Bluetooth pairing was surprisingly very easy and it can remember eight devices, plus pair with two at once. And the range is around ten feet before the audio begins to break up. 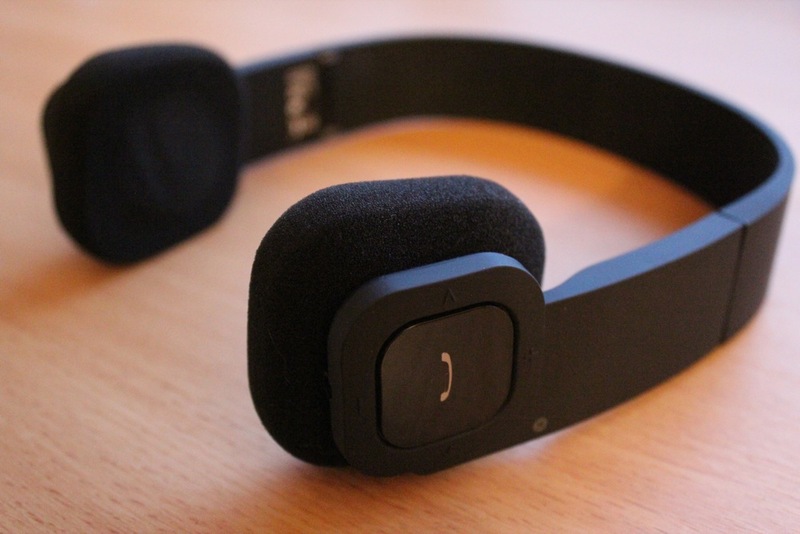 You have a very wide scope of control on the headphones themselves. The right hand side has a big square translucent button that allows you to sync over Bluetooth, pause/ play music, activate Siri and answer calls. Touch sensitive volume buttons and track skipping buttons are easy to use, but the placement of them being scattered on every side of the square, makes them slightly muddling to find. Audio quality lacks depth. Bass is mild, treble is good and volume gets reasonably loud with no distortion. Stereo is also flat and boring. I'm sorry to say it but the sound produced is poorly generic. Overall: No wires on headphones are a great idea but the whole product has to be good too. The design and performance just doesn't justify the $99.99 price tag.